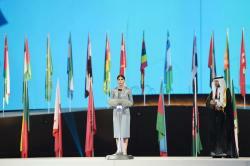 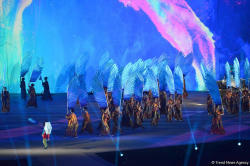 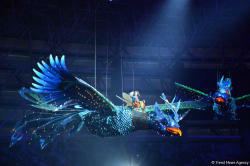 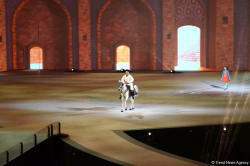 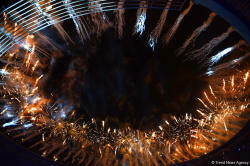 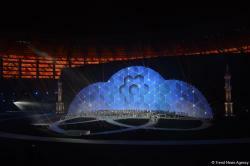 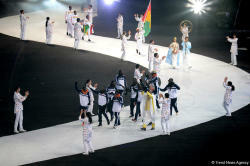 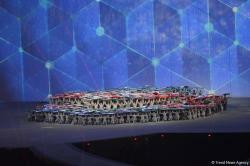 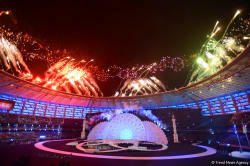 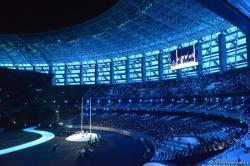 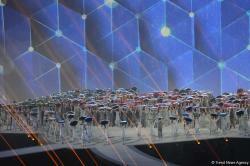 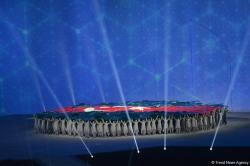 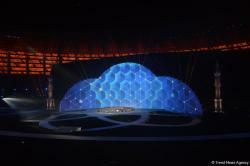 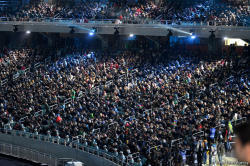 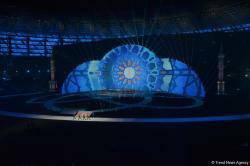 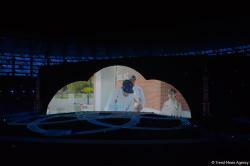 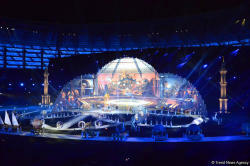 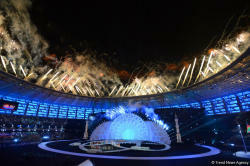 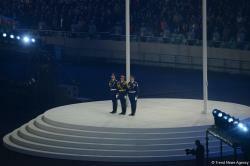 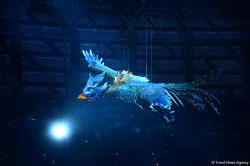 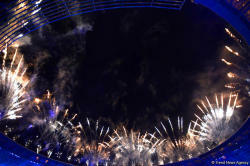 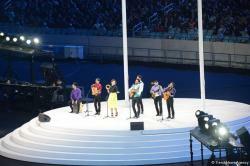 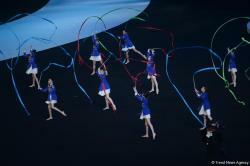 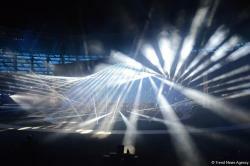 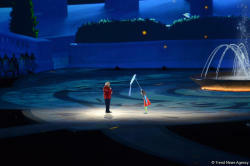 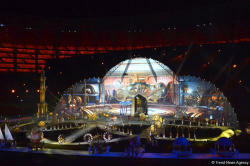 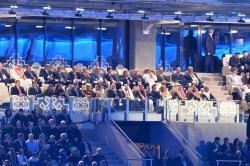 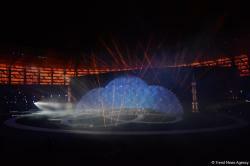 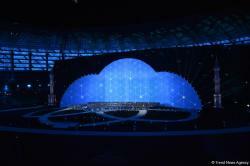 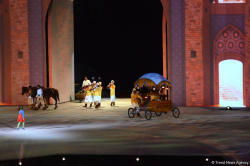 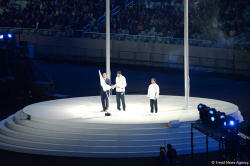 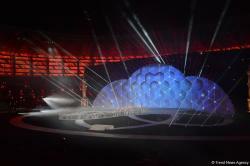 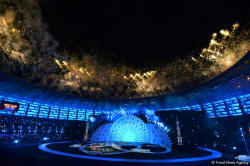 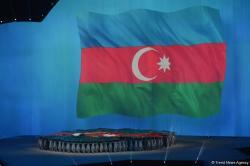 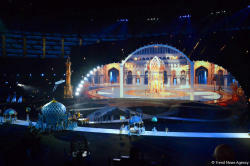 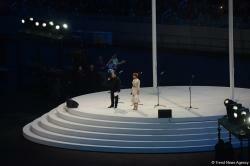 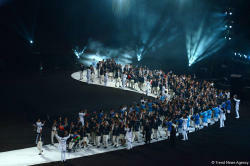 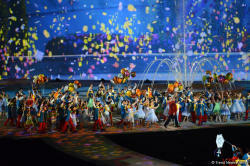 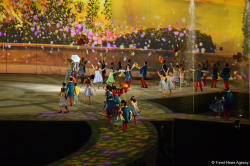 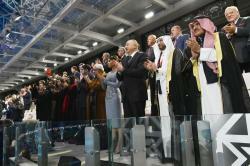 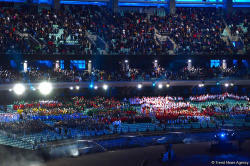 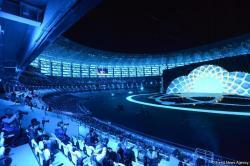 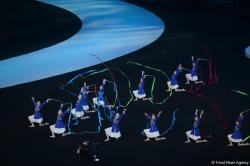 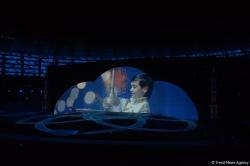 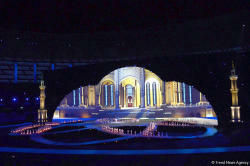 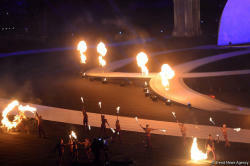 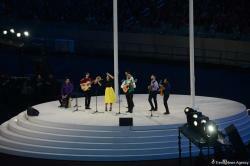 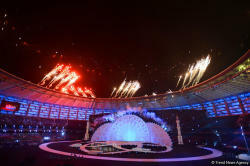 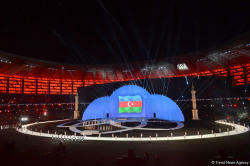 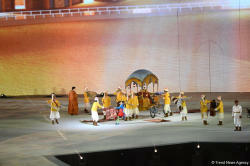 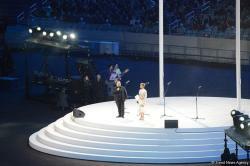 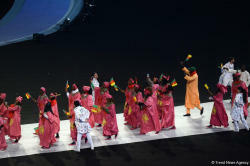 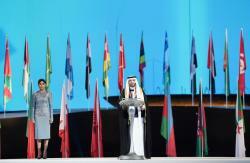 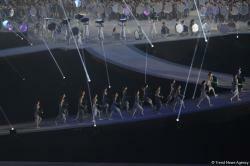 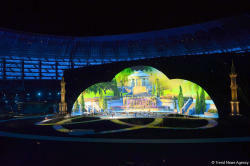 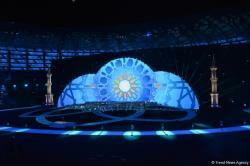 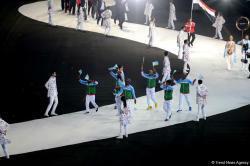 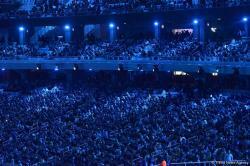 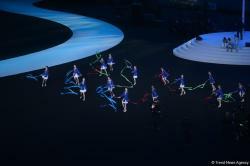 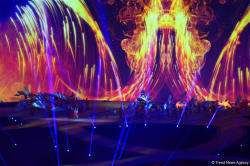 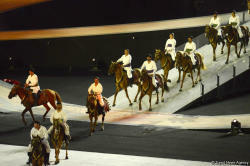 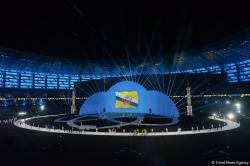 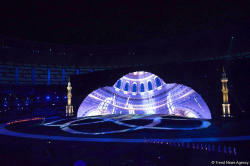 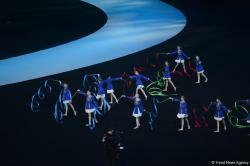 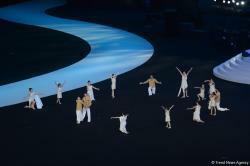 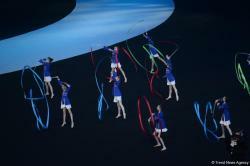 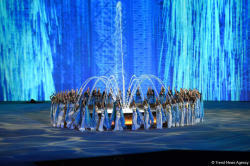 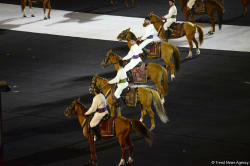 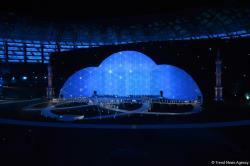 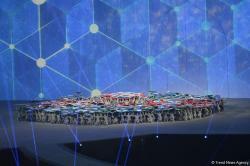 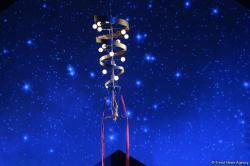 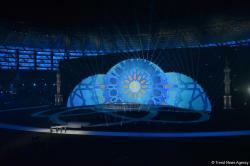 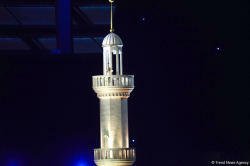 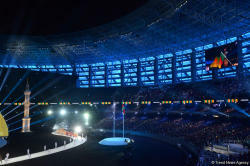 The opening ceremony of the 4th Islamic Solidarity Games is being held on the Baku Olympic Stadium. 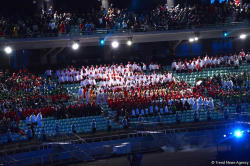 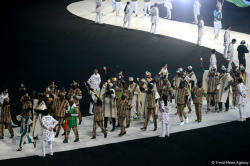 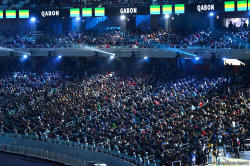 Over 3,000 athletes from 54 countries, around 2,000 representatives of teams and technical staff are taking part in the games. 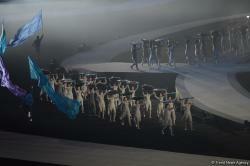 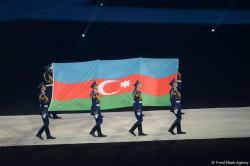 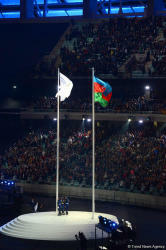 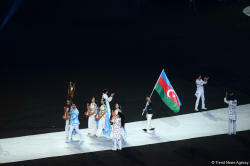 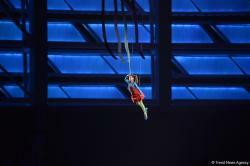 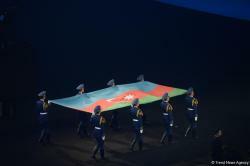 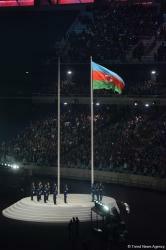 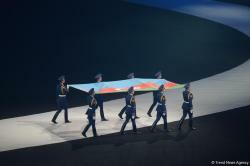 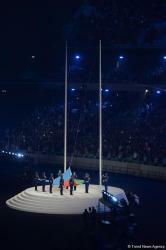 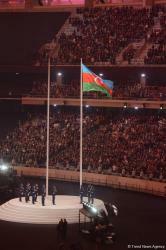 Azerbaijan is represented by 325 athletes. 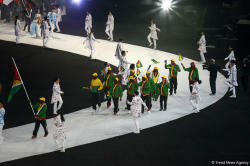 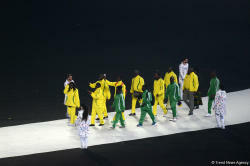 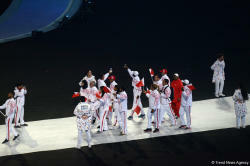 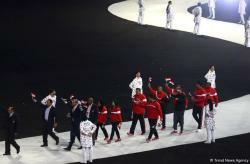 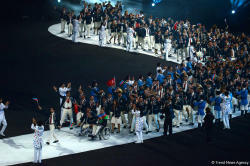 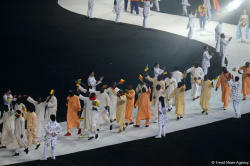 Turkey has the most representative delegation consisting of 345 athletes. 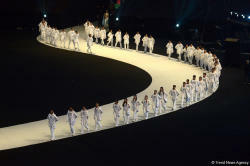 Iran with 300 athletes ranks third.